Installation of wall-mounted shelving units to effectively utilize the space in your garage. New Image Garages is a garage organization company that can help you with all your garage cleaning & garage organization needs. Transform your garage into a usable, organized, and welcoming space! For professional power washing & roof cleaning services, please click here. 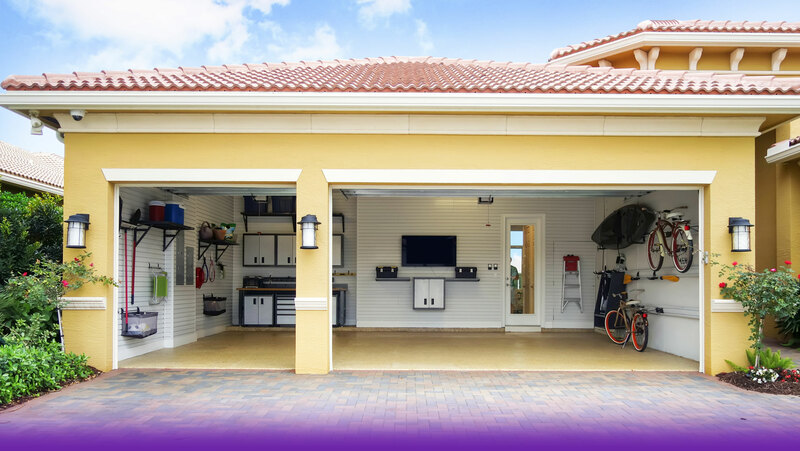 Make your garage usable and be able to utilize your garage space for hobbies, entertainment, and more. We provide on-time, accountable and courteous services. We handle your items with care, as we clean up the clutter and professionally organize your garage to make it a comfortable and functional storage area for you and your family. Interested in Power Washing or Roof Cleaning Services? Visit or Contact Don's Power Washing to Learn more. © 2018 New Images Garages. All Rights Reserved.